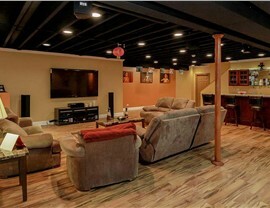 Transform your space into a basement bar, man cave, bathroom, home theater, or anything you can imagine! Finishing your basement space is a wonderful idea, but it isn’t something you should do on your own. 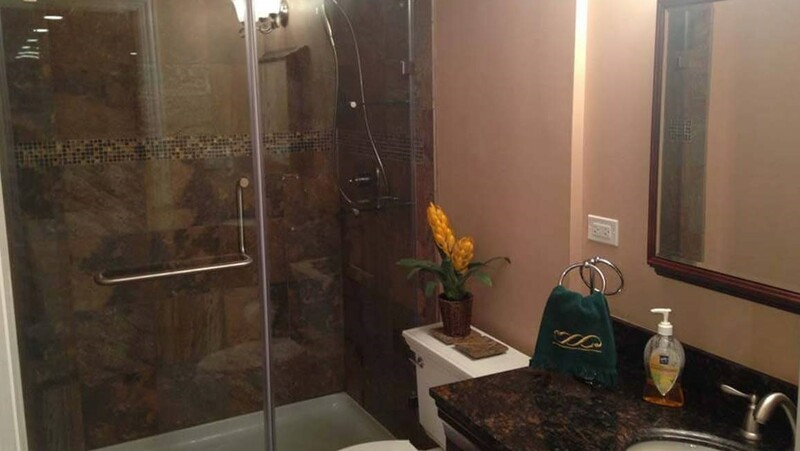 Without the proper knowledge and skills, you’ll just be spending money on a space that will experience water damage in the near future. That’s why it’s so essential to find a finished basement company to do the work for you. 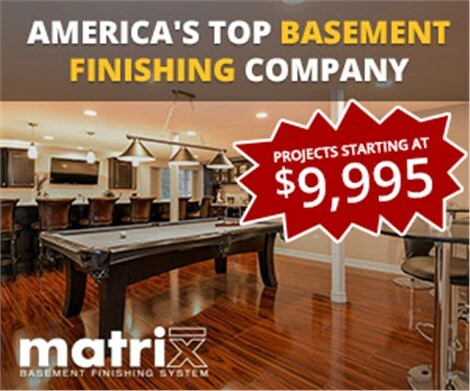 If you’re looking for basement finishing, Joliet is the home of Matrix Basement Systems. 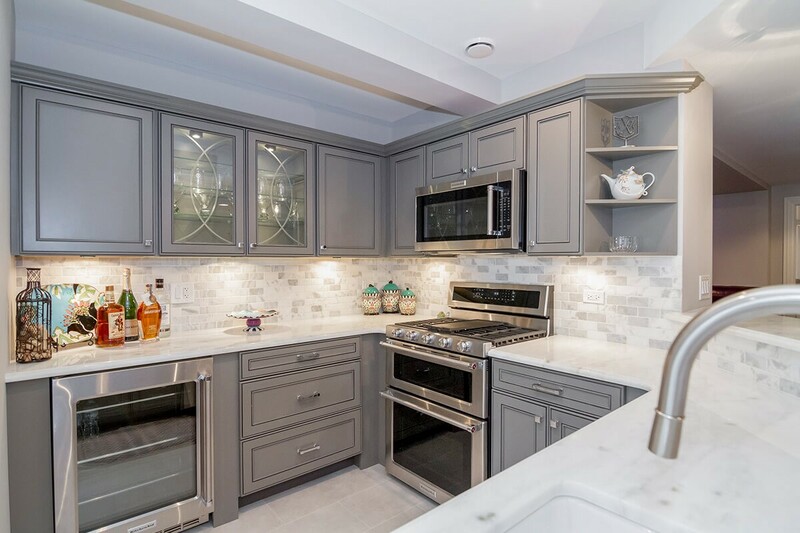 We are the only contractor in the area that is also a manufacturer, which means we are a one-stop-shop for basement remodeling. No matter how you want to transform your basement, we will design, manufacture, and install your space quickly and affordably. Because we are the most comprehensive finished basement company in the area, we really know our stuff! 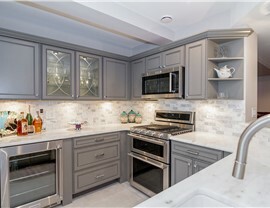 Our extensive team is made up of designers, manufacturers, installers, and more. 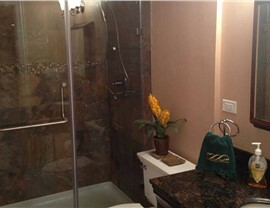 We even have licensed plumbers and electricians on hand to cover every phase of your basement renovation. 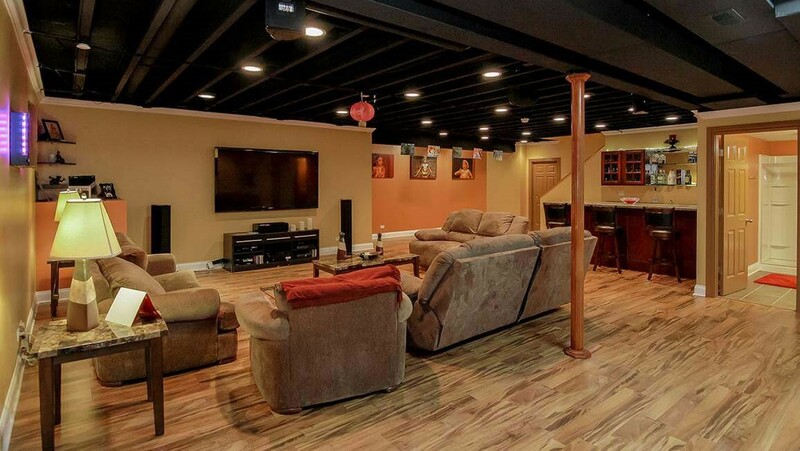 When it comes to a basement finishing system, cost is an important consideration. 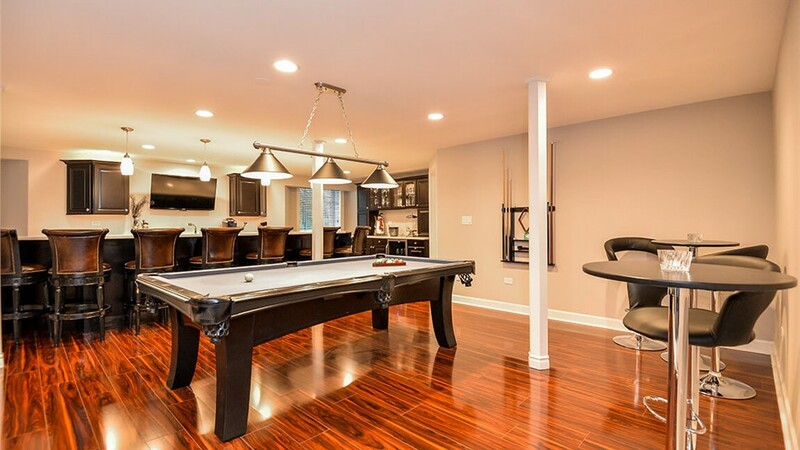 No matter how big or small your project, it’s extremely important to think about your budget, especially when it comes to basement remodeling in Chicago. Because we manufacture our own products, you’ll find that we’re extremely affordable. 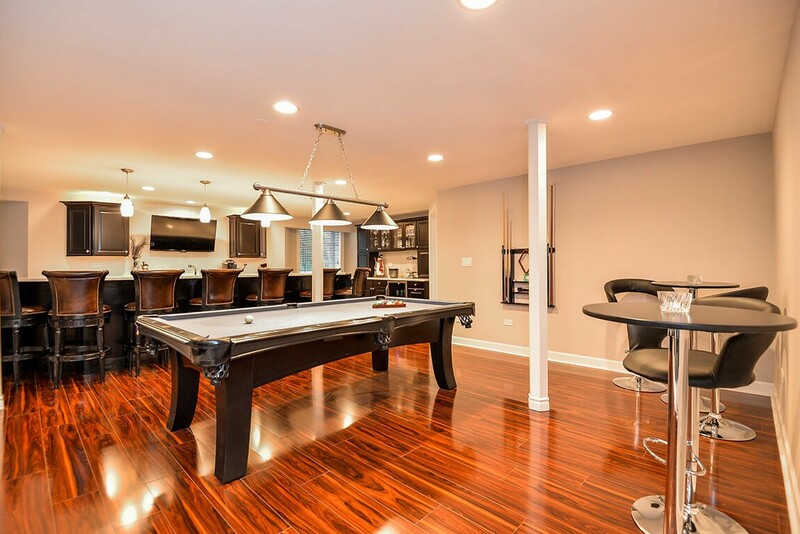 As a matter of fact, our installations generally cost less than the industry average for basement finishing in Chicago. To learn more, or to schedule an in-home consultation, give us a call or fill out our quick online form today!